Wonder Woman gets the Rock Candy treatment! 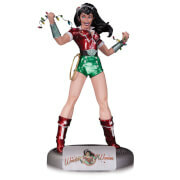 This Wonder Woman Classic Version Rock Candy Vinyl Figure features the Amazonian princess warrior. 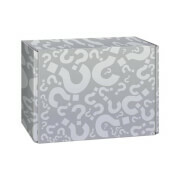 Figure stands 5-inches tall and comes packaged in a window display box.